We love birthdays. We love free stuff. It turns out, the two go together like cake and candles. 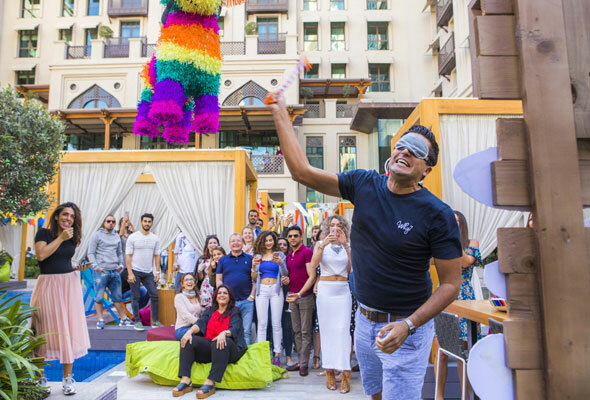 There are a bunch of restaurants, bars and attractions around Dubai that want to treat you on your birthday, with great discounts and deals… and even freebies. Some require a little planning in advance – you might have to register your details beforehand. With others, you simply have to rock up on your big day with proof of your date of birth. Italian Venetian restaurant, All’onda at Emerald Palace Kempinski, is offering a complimentary brunch to anyone celebrating their birthday. 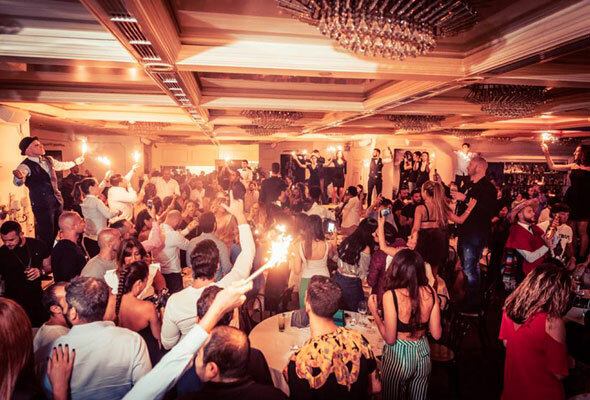 The newly launched Casanova party brunch includes a six-course sharing menu. To make use of the offer you must present a valid ID and your birthday should be within seven days of the brunch date. 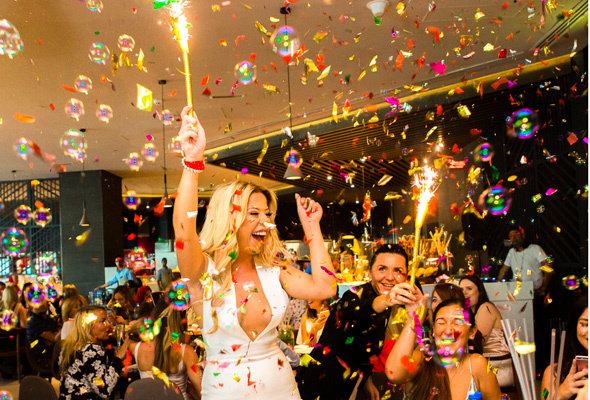 Celebrate your birthday or any special occasion and the team at Asia de Cuba and Bar Rumba will make it special with cake, sparklers brought to the table and more. 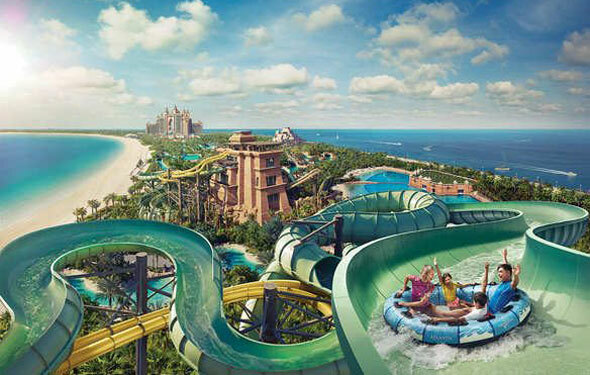 Register your date of birth on the Aquaventure website and you’ll get a free day pass to this epic waterpark, to be used within a week of your birthday. Let the reservations team know it’s your birthday, and you’ll get a free dessert with a sparkle and a singalong. 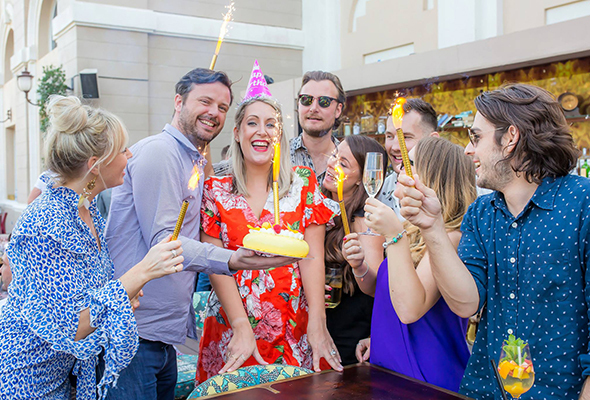 Miss Tess/Treehouse’s epic party brunch, Hidden, celebrates birthdays in a big way, with multiple cakes, sparklers and treats being given out every week. Make sure to let them know if you’re celebrating and they’ll include you when it’s time to sing. Let the team at Marina Social know it’s your birthday when making your reservation, and you’ll get a cake and a birthday card. 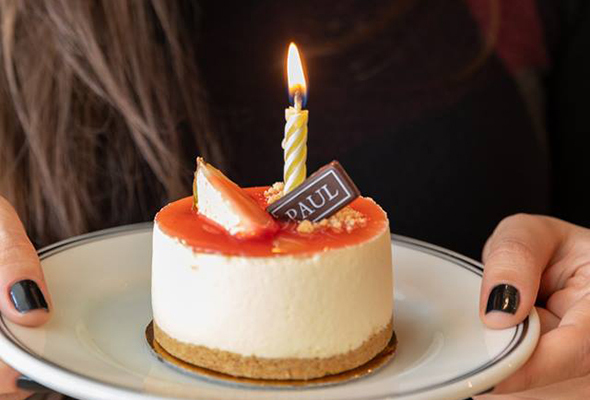 Sign up for the Paul mobile app and take a valid ID with proof of your date of birth to any Paul outlet, and you’ll receive a free cake from the French patisserie. 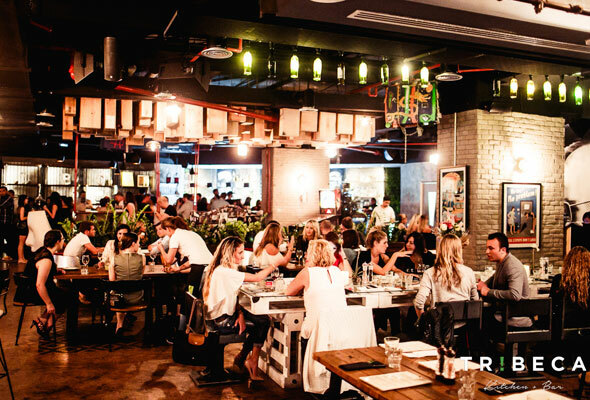 You’ll get a free chocolate fondant, complete with celebratory sparklers, when you spend your birthday at this JBR hotspot – just present a valid photo ID containing your date of birth. Join this British gastropub’s birthday club, and you’ll get a free dessert. If you’re in a group of eight or more, you’ll also get a free jug of Pimms. Sign up here. 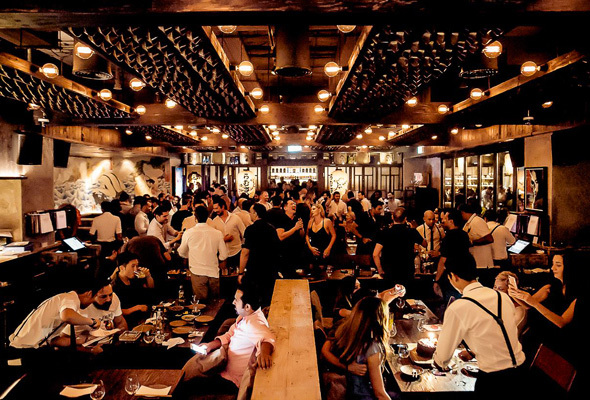 Celebrate your birthday with at least five friends at this hip JBR hangout and you’ll get a free bottle of bubbly to share – plus, the birthday boy/girl will get a free main course dish. 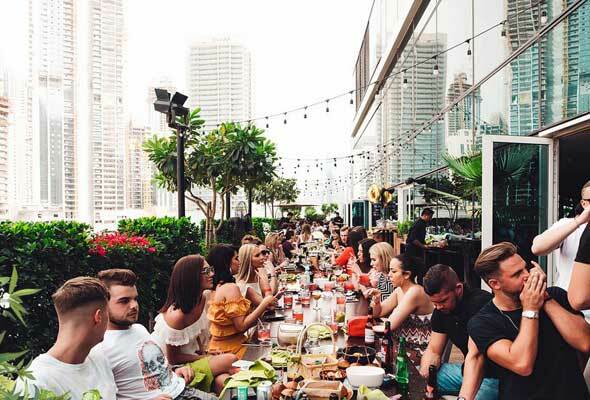 During the month of your birthday you can enjoy the Urban Picnic brunch at Vida Downtown with up to nine of your friends, and redeem 50 per cent off the total bill. All you need is a valid ID. 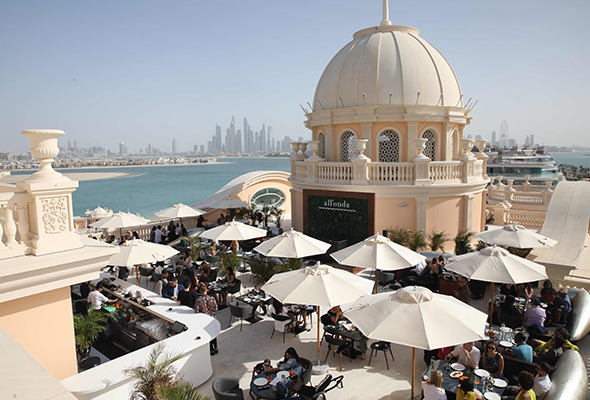 The birthday brunch offer is valid every Friday until May 3 2019 with the exception of April 19, which is their Easter brunch. Bring three or more people with you to Wild Wadi on the month of your birthday and your entrance ticket will be complimentary. 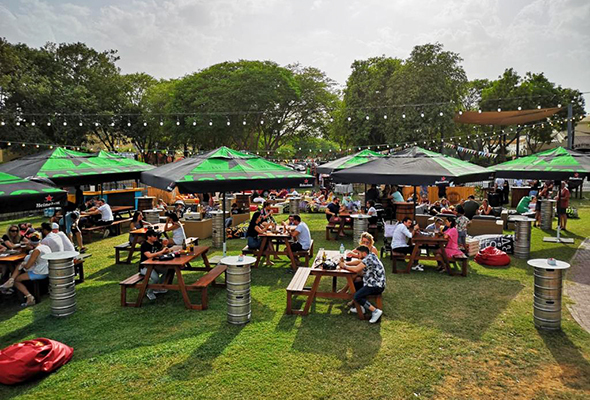 Make sure to bring a valid ID with you and avoid public holidays when the offer is invalid.